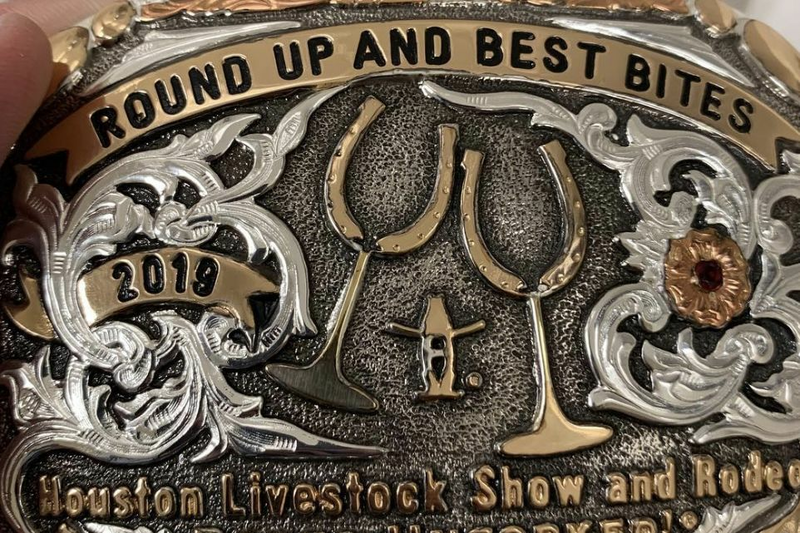 An International Wine Competition at… The Houston Livestock Show & Rodeo? Over 20 countries enter their wines each year, and they’re not just in it for the saddles and chaps. At a recent auction, four couples won the 5-year-old Houston Livestock Show & Rodeo Grand Champion, putting up a staggering $232,000 for their acquisition, setting a new record. Triumphant, they posed for photos with their bounty, which, as they smiled wide, neither snorted nor stomped. It was not, in fact, an animal. 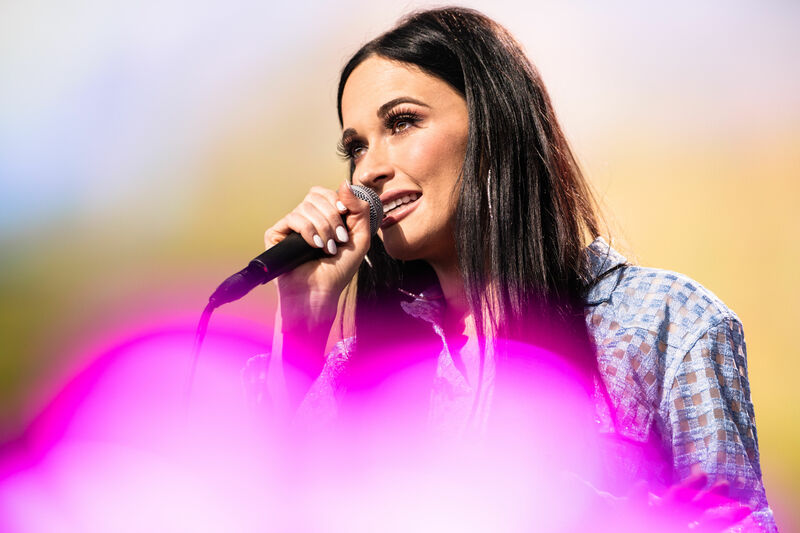 Instead, it was a bottle of 2010 Rombauer Vineyards Cabernet Sauvignon from Napa Valley, the winner of the rodeo’s 13th annual International Wine Competition, held last November ahead of this year's event, which runs March 1 through 20. 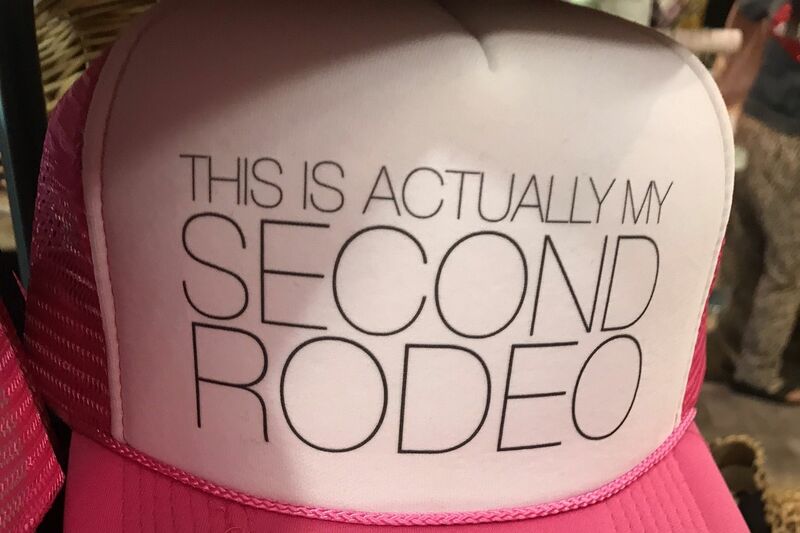 If you’re wondering why the rodeo holds an annual wine competition, you’re not alone. It’s a question Joel Cowley, the organization’s president and CEO, gets asked a lot—and one he loves answering. “The mission of the rodeo is to promote agriculture, and viticulture is agriculture,” he says. “It actually makes perfect sense.” As with livestock auctions, proceeds go to the rodeo’s scholarship fund. 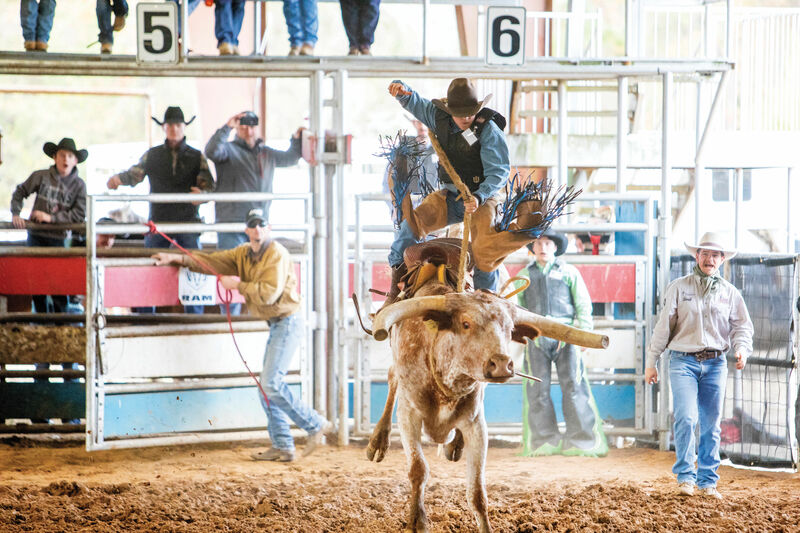 While ours isn’t the only event of its kind—such rodeo-affiliated wine competitions exist everywhere from San Antonio to Arkansas—it’s the largest and most prestigious, with nearly 2,500 entries each year from some 20 countries. Part of the draw, says Cowley, is the prizes. 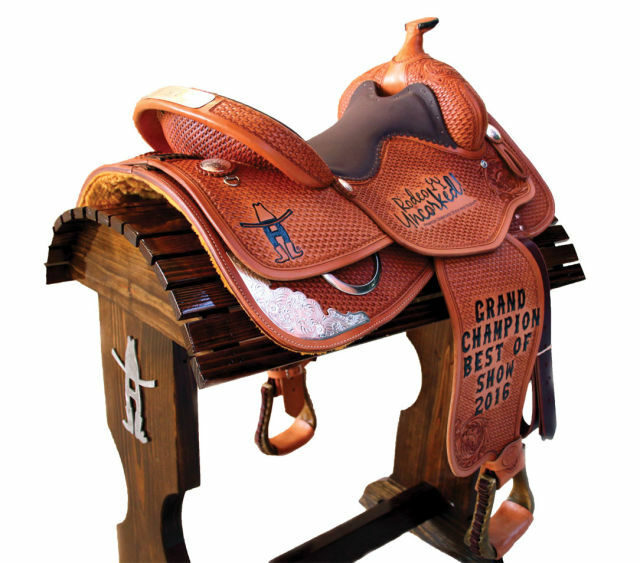 “We give beautiful leather saddles and chaps for the top two spots,” he says, while other winners receive shiny silver belt buckles. The coveted awards are displayed in wineries from France to New Zealand.